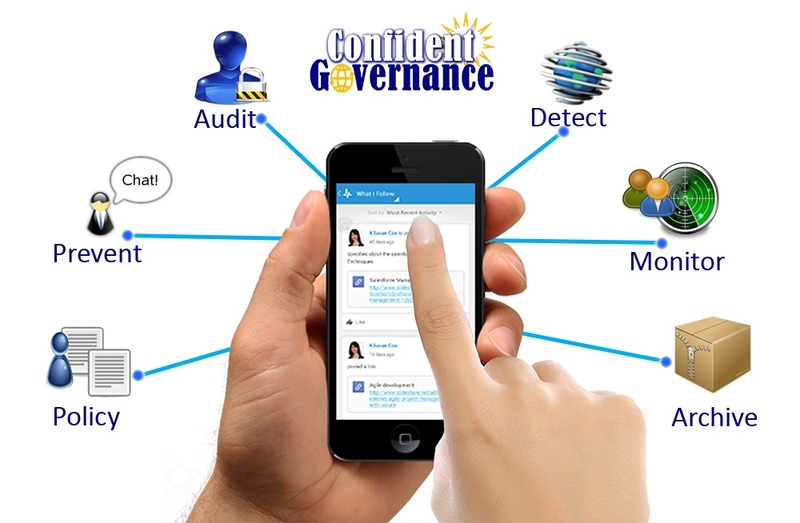 ConfidentG Agile Compliance Management Application is an intuitive platform for strengthening Compliance with Regulations across the Organization, having the ability to monitor Control Effectiveness and ensuring timely Compliance risk remediation. The innovative application’s agile Framework helps manage a wide range of Compliance Requirements in a Sophisticated and Centralized format. Additionally, the module aligns internal Policies, Standards, Laws and Regulations, thereby eliminating redundancies and increasing time as well as cost efficiencies. Compliance processes with standardized workflows and support for self-assessments, surveys and issue remediation. Complemented with Artificial Intelligence powered Analytics for Compliance Reporting, it provides real-time insights into Compliance processes through intuitive, customizable and interactive dashboards and charts, thereby enabling informed decision-making.